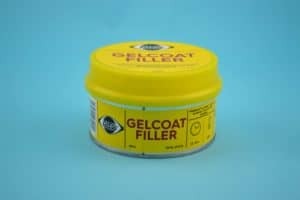 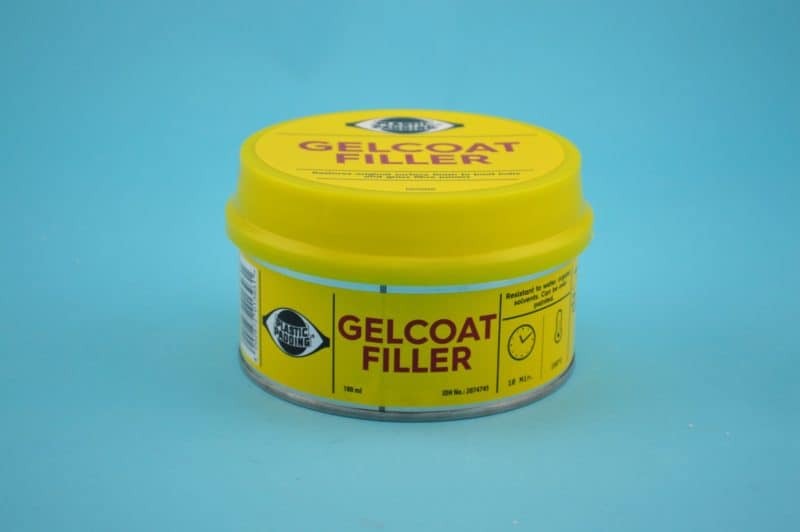 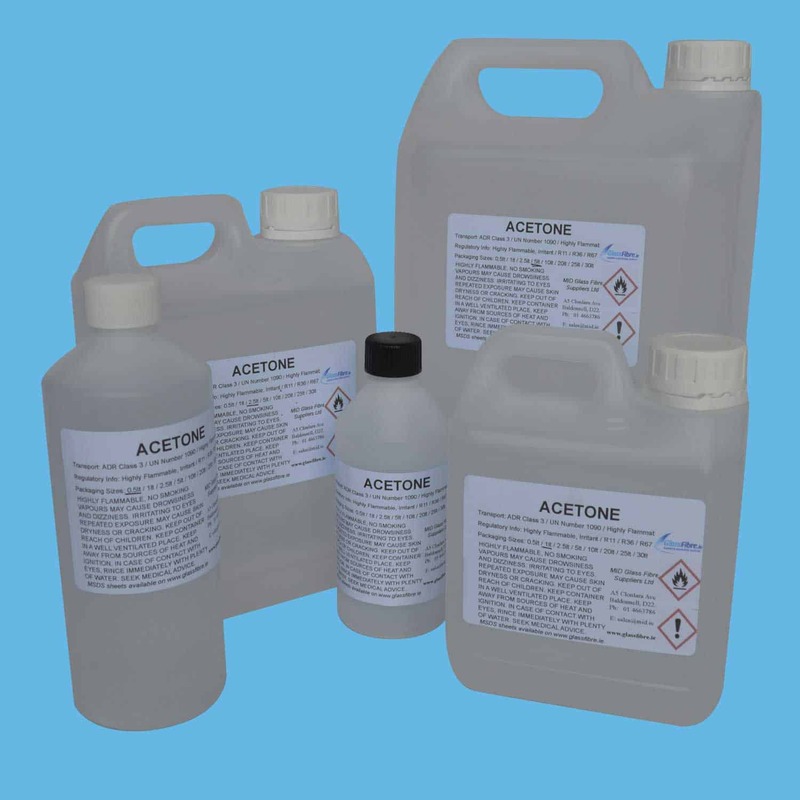 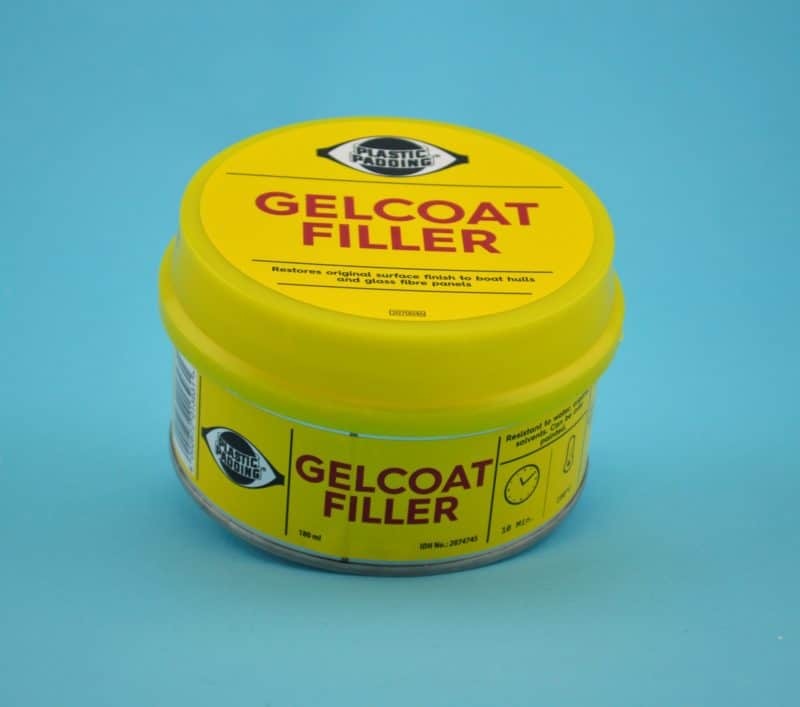 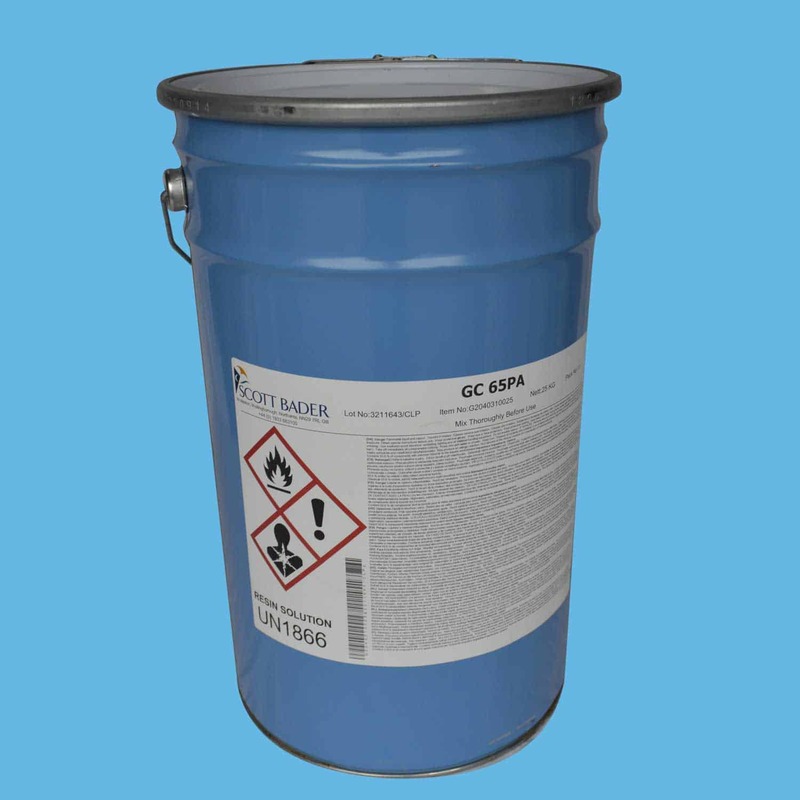 GELCOAT FILLER is a white, waterproof gelcoat filler for surface repairs. 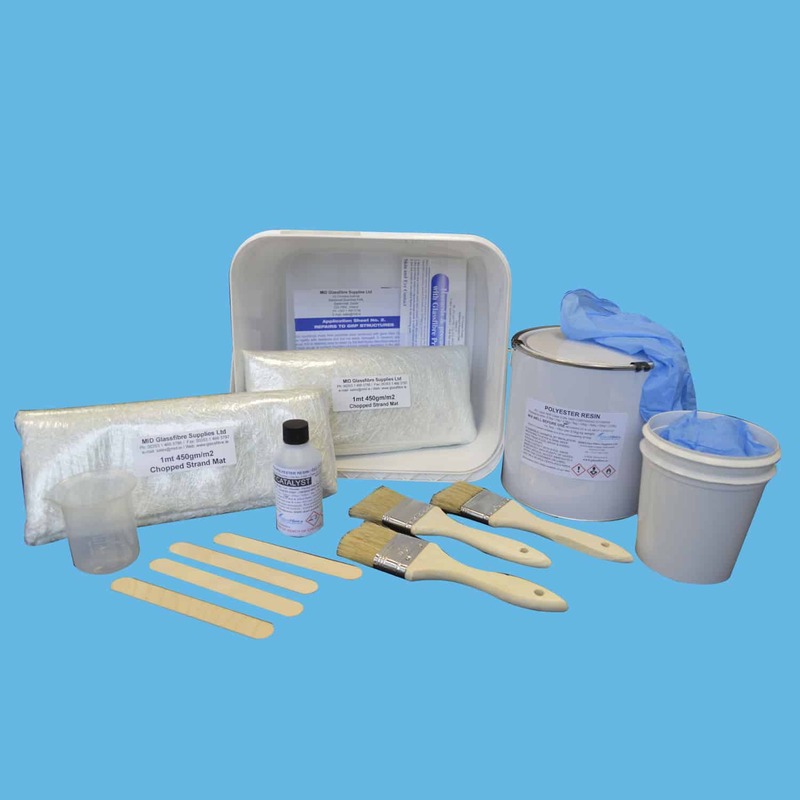 It is paintable, easy to mix, apply, shape and sand. 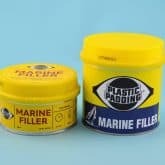 Suited to marine paint. 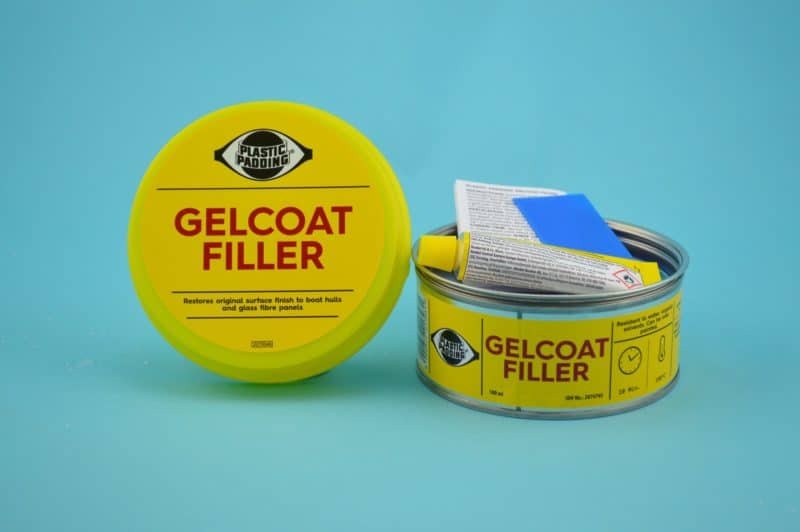 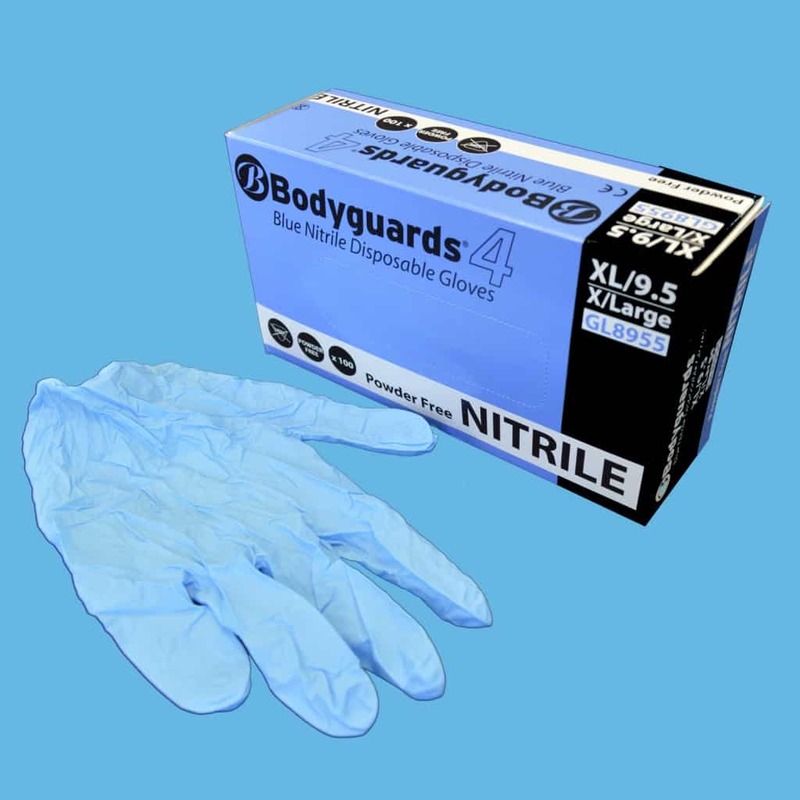 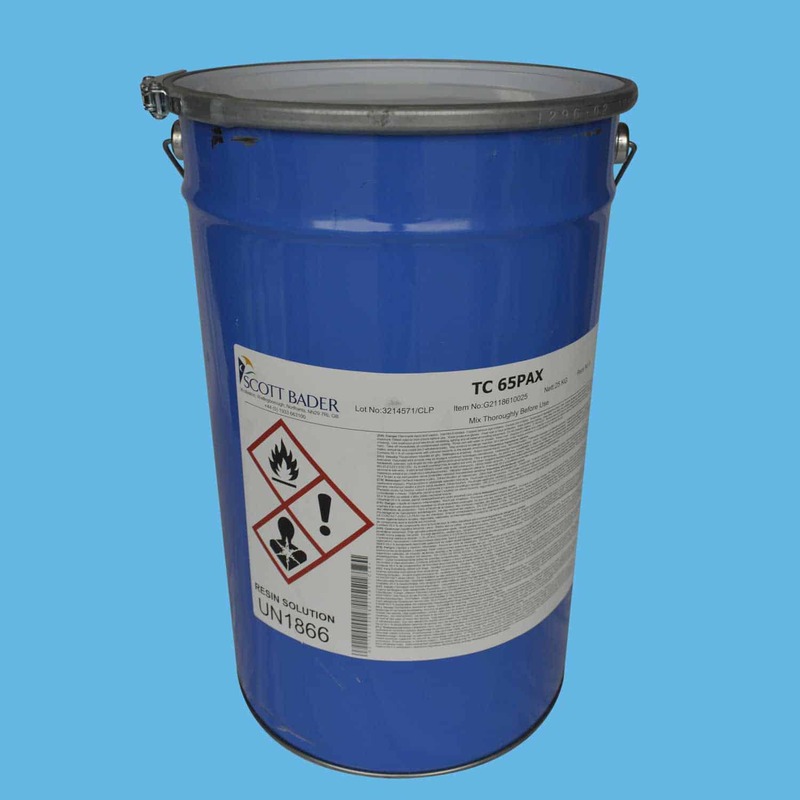 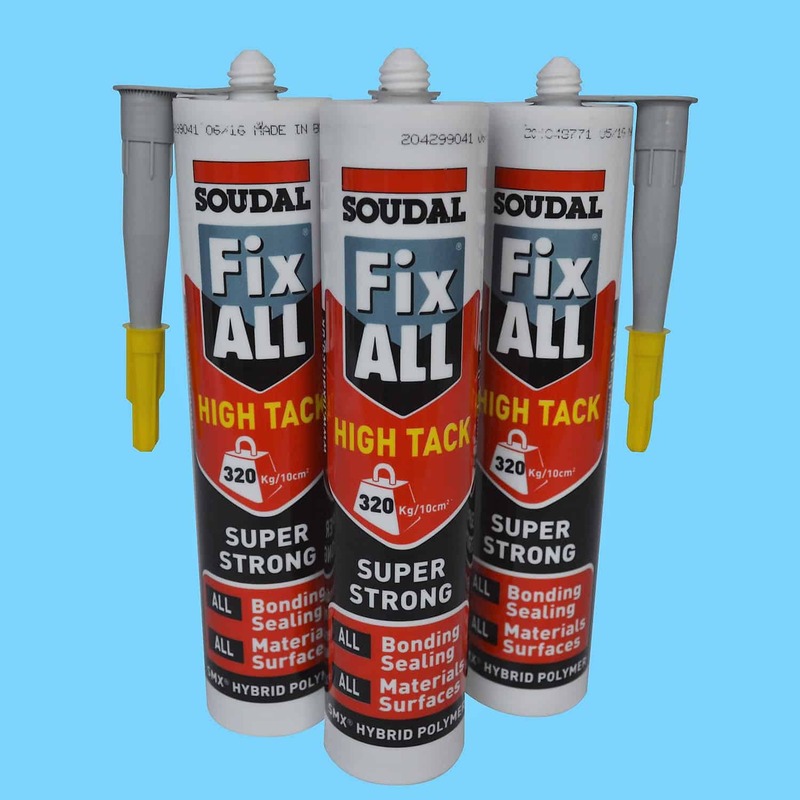 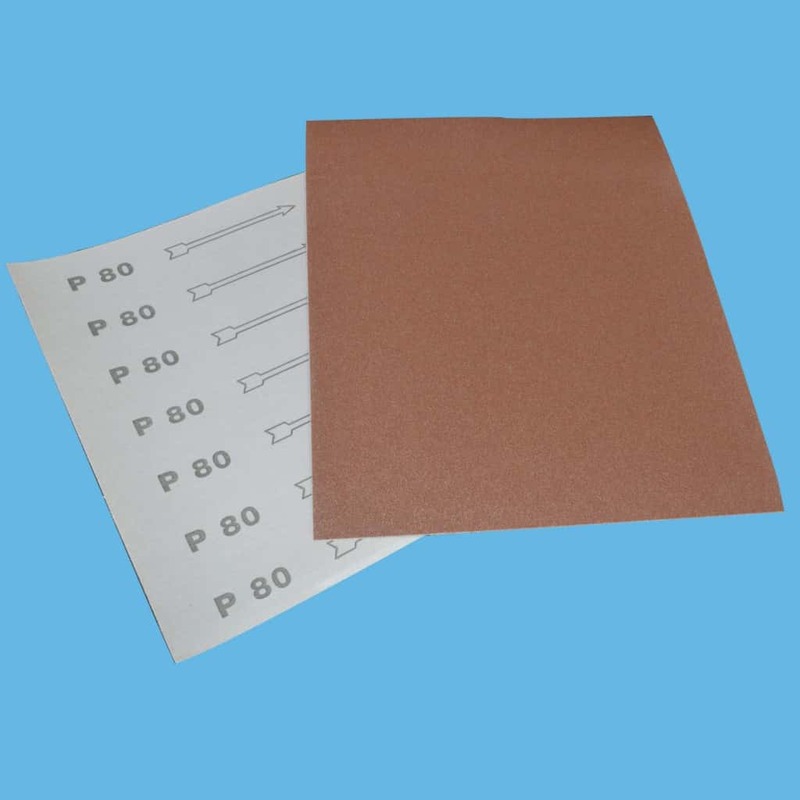 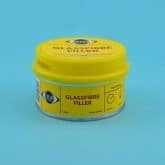 The high-quality filler is a white, waterproof gelcoat filler for surface repairs. 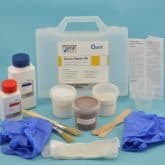 It is paintable, easy to mix, apply, shape and sand. 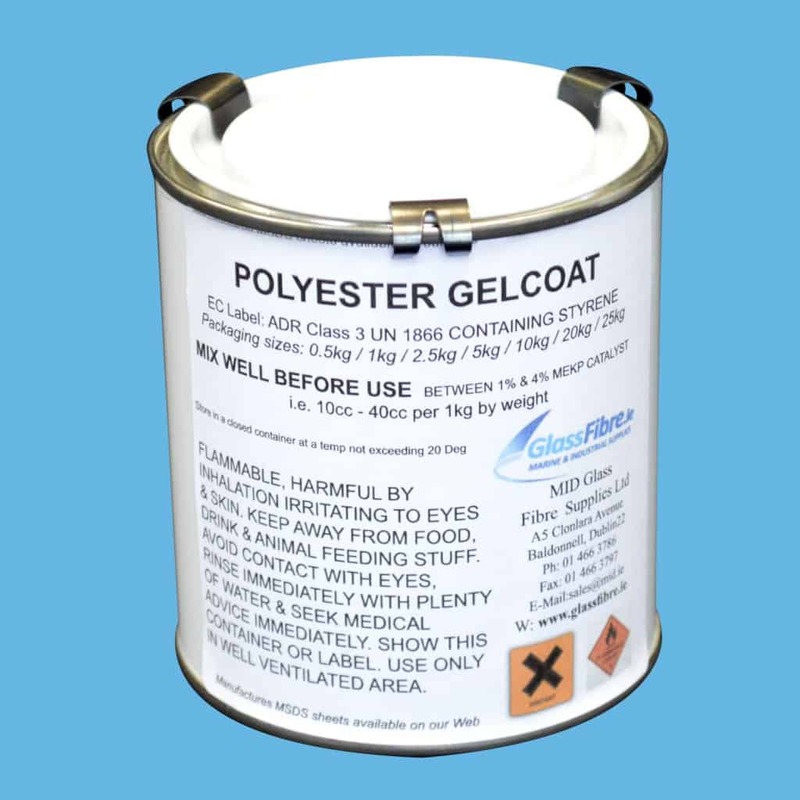 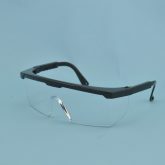 It can also be pigmented or painted with any marine paint.